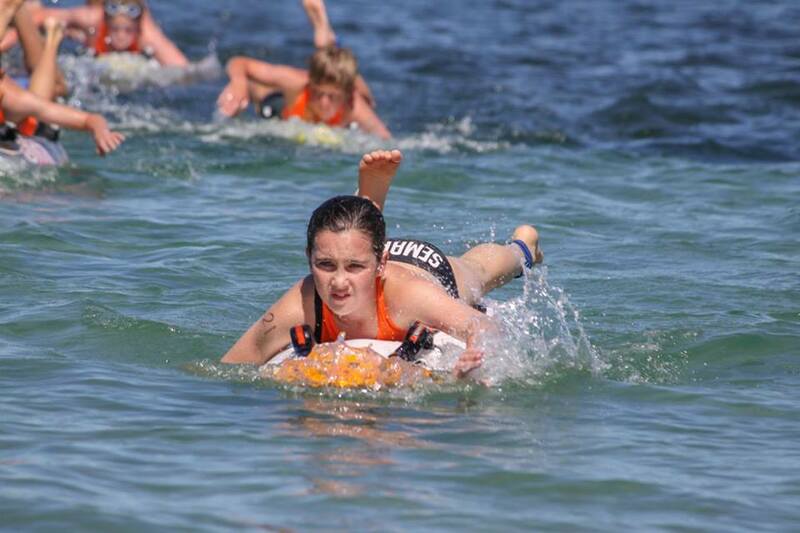 The Lifesaving State Championships event is on this weekend. 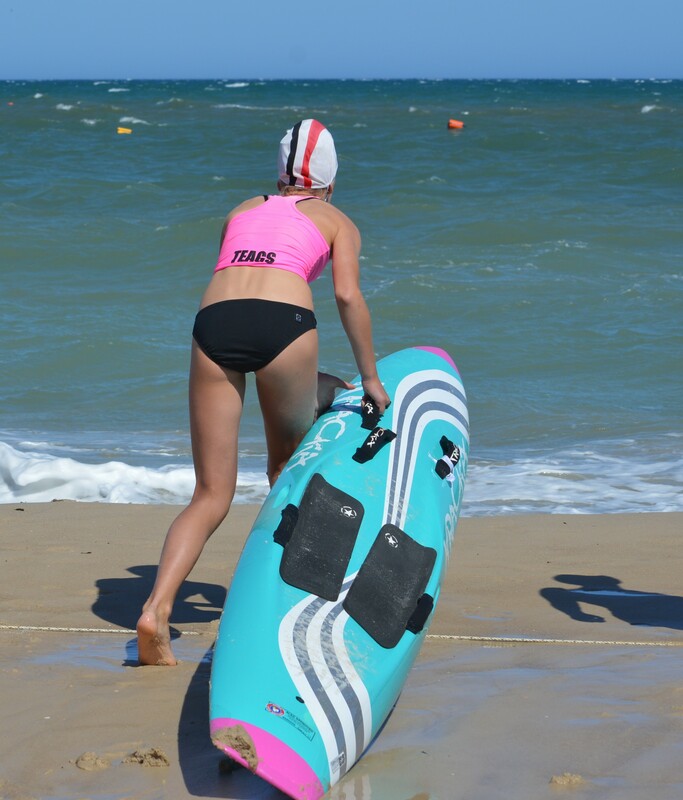 Senior R&R is on Saturday at Grange SLSC. 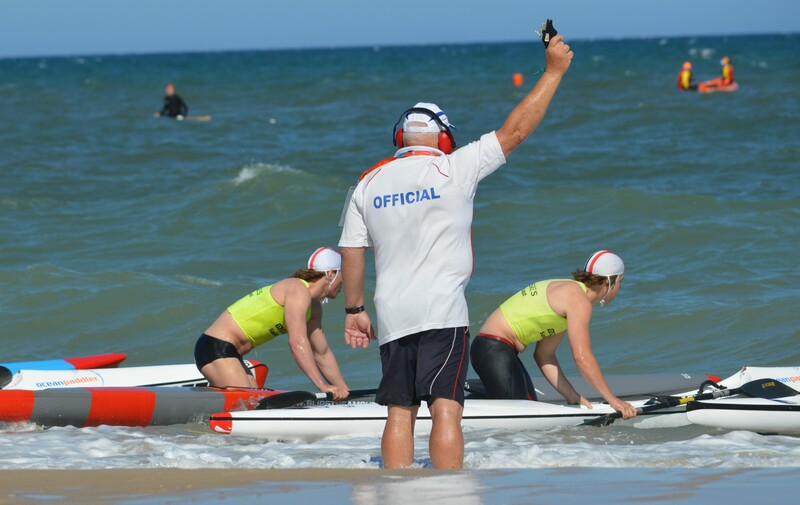 Marshalling is at 7:45am for the first event starting at 8:15am which is the U15 2 person heats. All events will run in order after this as per the Lifesaving State Championships Circular but, as always, is subject to change. 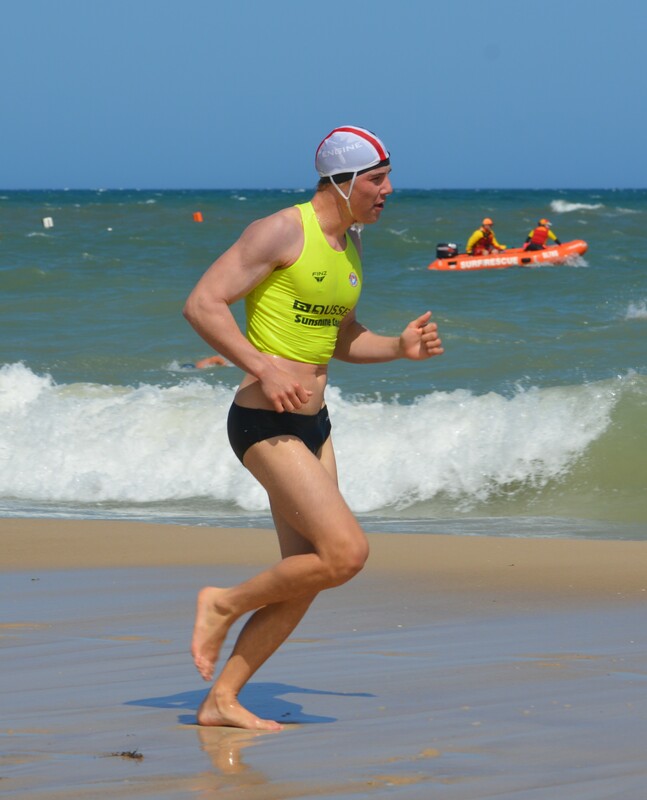 Sunday is the practical events for Champion Lifesaver also at Grange, with events to start at 12pm following the Champion Patrol event. 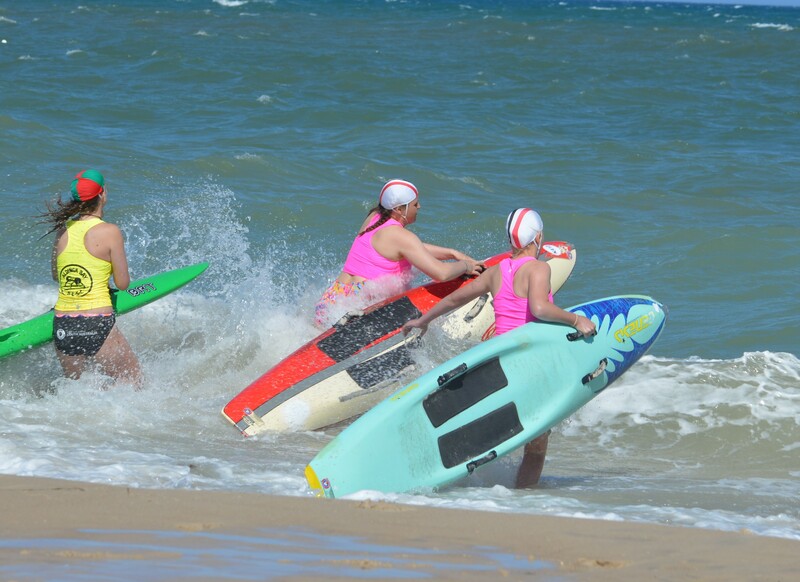 Interested in becoming part of the Surf Life Saving Senior Surf Sport Panel? Click on the link below to check out the details. After thought and consideration as of the first Saturday in 2018, youth development trainings will now be shortened to 1 hour and will begin at 10 AM and conclude at 11 AM. 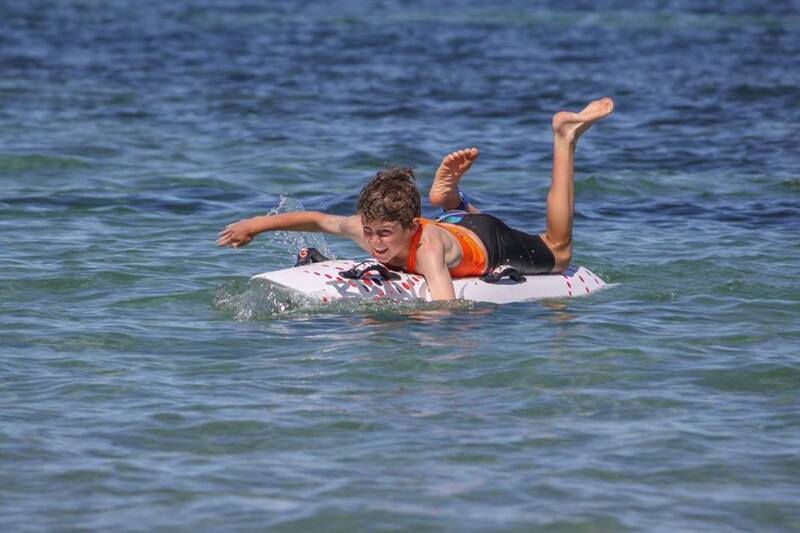 From 11am to 12pm there will be Board rescue session for those interested, whilst we are looking at also getting some boats and IRBS’s down for those who would also like to try that for an hour. The U13’s will be joining us as they begin to transition into the group for the following season. I look forward to setting new record numbers! For those who do iron person training in the morning with Sean, Jacko Mahney will take a gym session from 10-11am to add another element of training whilst giving a better chance to warm up and recover. Those who are unable to attend iron training or not quite confident enough will be on the beach with myself. 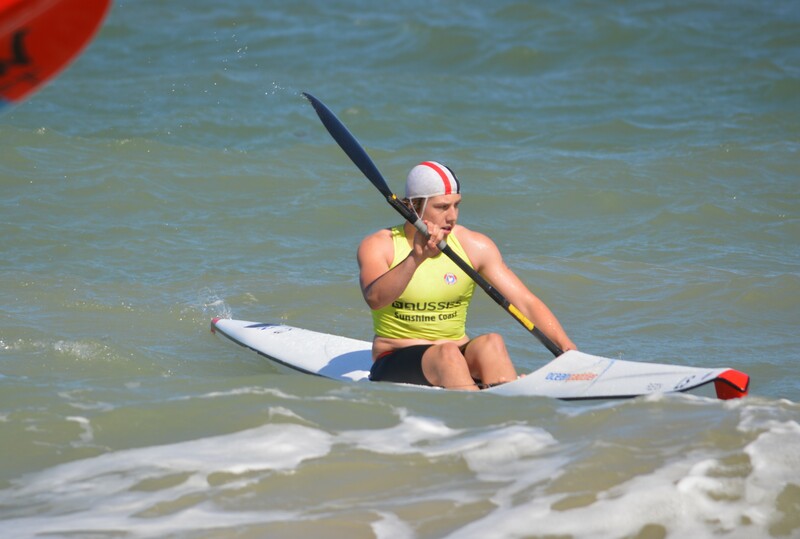 Congratulations to our competitiors that took part in the Seacliff SPR on the weekend. We had some great results across the board. 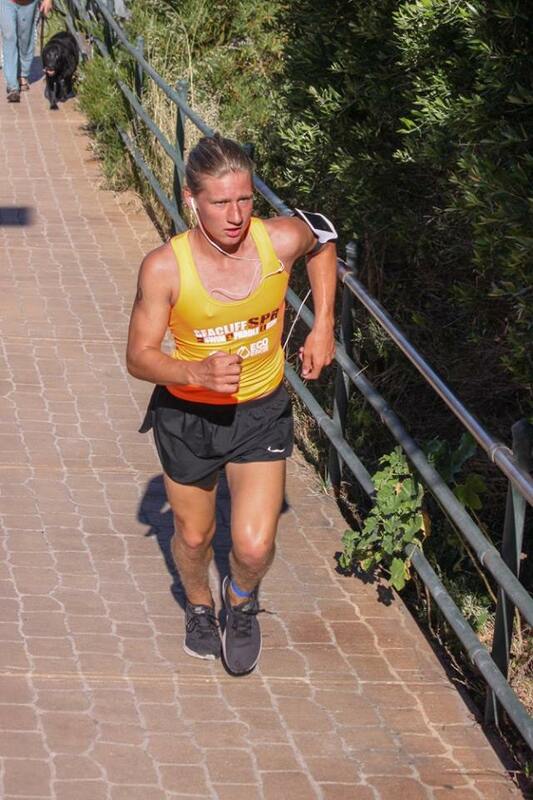 We started the day off with Zac Buck winning the open 5km run. In the water we had competitors competing in different categories, sorry if we missed anyone, with no clubs next to names it was hard to find our competitors at times. Some great results with some fast times from everyone! Unfortunately there will be no youth training this Saturday (18th November). There are a few things going on, so enjoy the morning and rest up for the carnival the following day. Iron person training is on as per normal at 8:30am, with trailer loading for the carnival happening after iron training. Ski training will start on Monday the 20th. 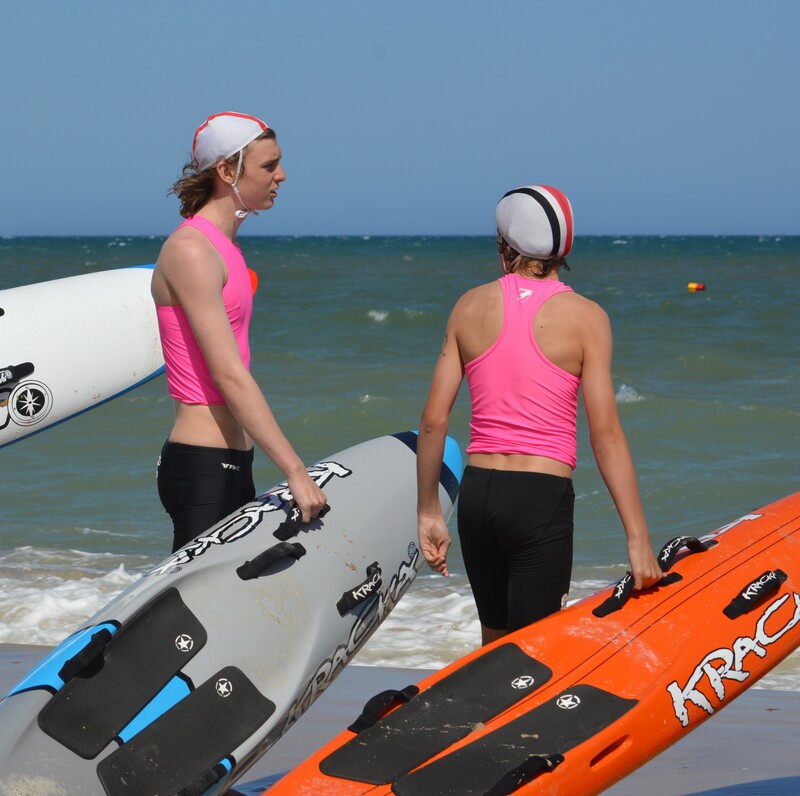 This is especially aimed at new ski paddlers, but is open to everyone. Please meet at the club at 4:45pm, then we will then head to the lake for training. 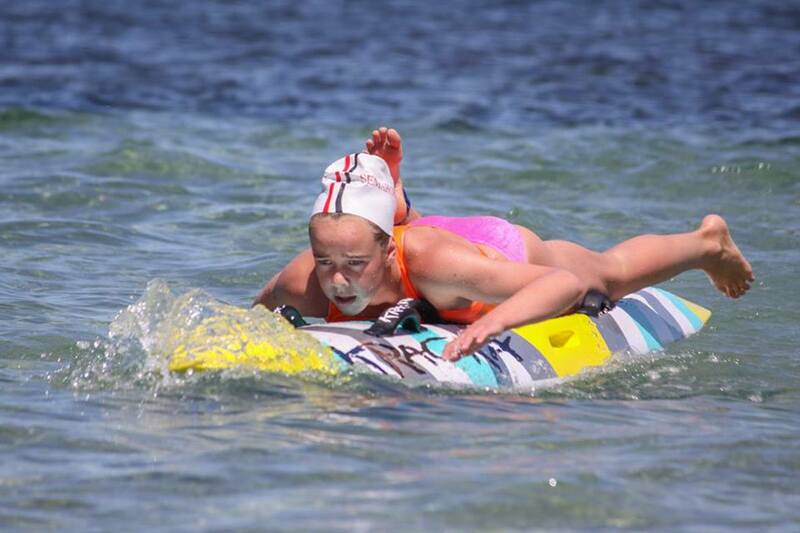 Senior carnival two is on this Sunday at Aldinga, further details to come, but if you have nothing on we would love to see you down there for some support. The circular for the second senior carnival (November 19th) has been released and nominations MUST be completed by 9am Monday the 13th. Please send your nominated events to Shannon Harris NO later than Saturday the 11th as we will only have Sunday night to do the entries. There are also the usual boat events. We are also looking to enter a marchpast team. If you are interesting in being a part of this, please let us know as well. Once we have everyone’s nominations we can begin forming teams to enter. Senior Carnival 1 a wild affair at Seacliff! 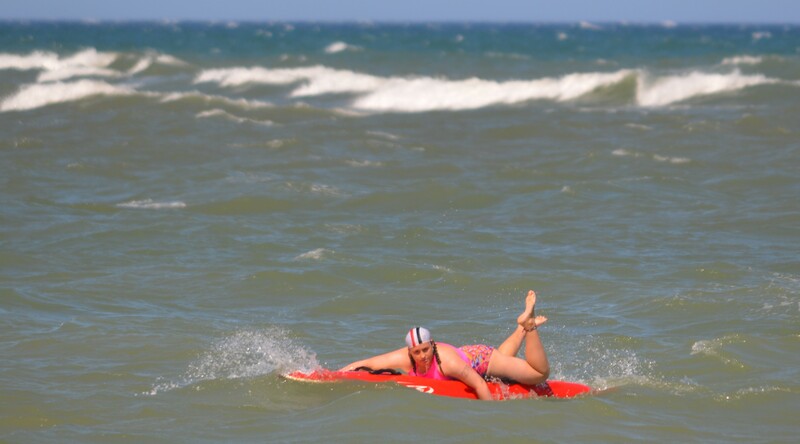 The first Senior Carnival of the season was held at Seacliff on the weekend and we were met with 50km/h+ north-west winds, with predictions that would increase significantly throughout the day. This resulted in a change in program to try and get some of the tougher events done before the wind became too strong. 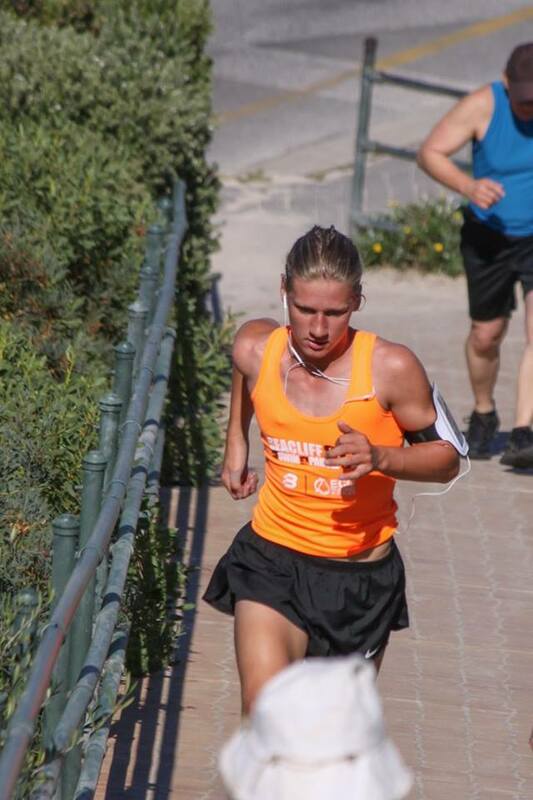 The first events were the 2km runs, which were shortened to 1km with the severe weather. We had a lot of great performances with a few of our competitors gaining top 6 places, including 3rd, 5th and 6th in the U14s girls race to Teagan, Sarah and Neli respectively. 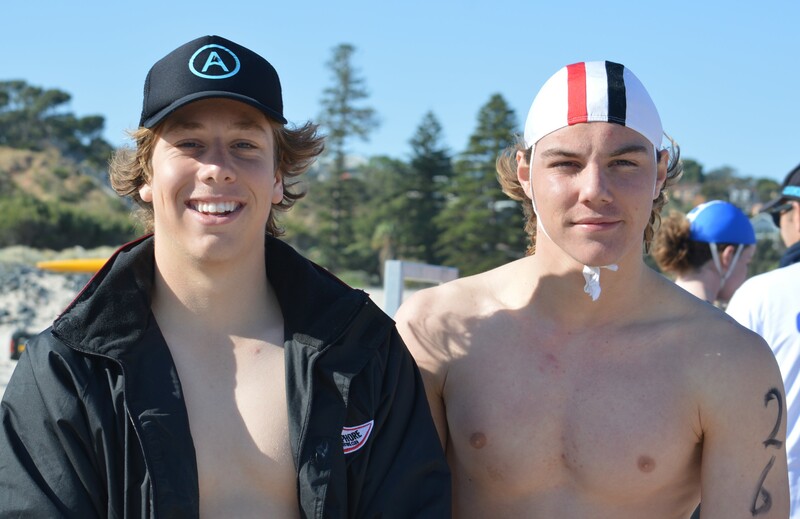 While Nic Schulz was 2nd in the U19s and Zac was 4th in the U17s. We had a great number of people give the water a crack in tough conditions. Some of the highlights included Ella and Teagan going 3rd and 2nd in the iron, 3rd and 1st in the board and were joined in the swim with all the other girls where we had all 6 within the top 12 and 3 in the top 4. 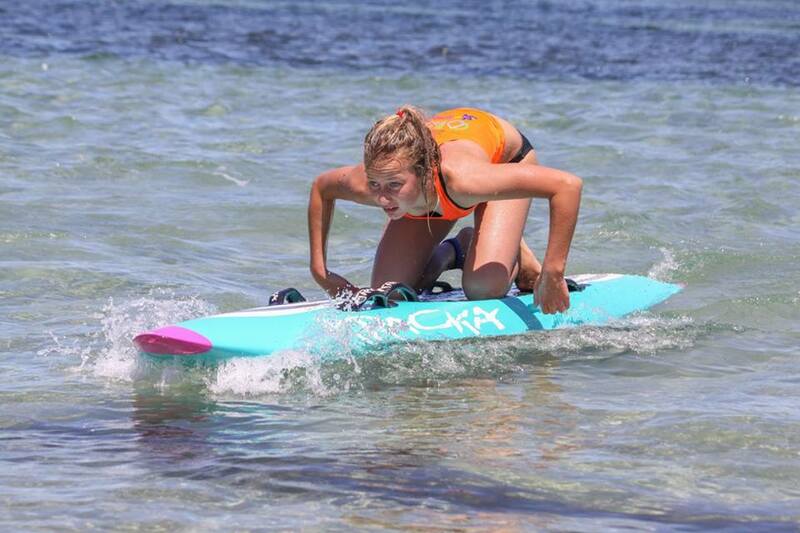 Emily and Neli gave the board a crack, after only starting training two weeks ago, and Neli managed to make the final. Our youth boys were out having a shot as well, with their training only recently starting, Naish picked up 3rd in the U14 sprint, Nick was 4th in the U15s, and cooper fought to 12th in the U15 iron. Our U17 boys, Conner and Zac raced well. Connor has battled sickness and injuries and got to 10th in the final. 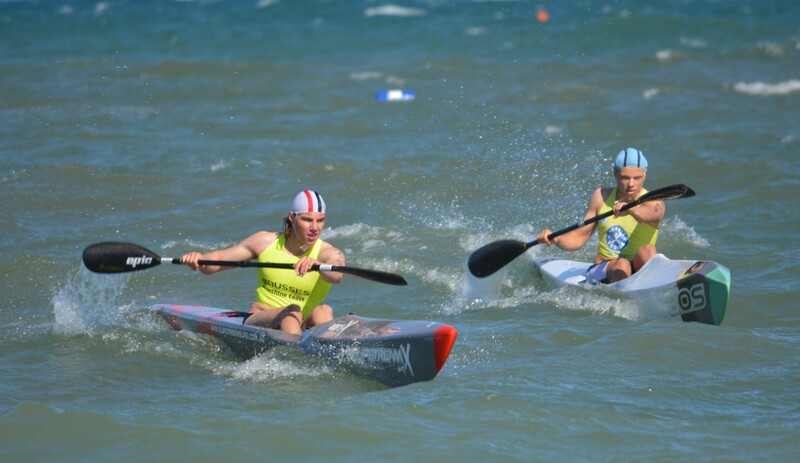 They both raced well in the board race and did well in a tough swim race. Nic and Danny were our U19s, and did unbelievably well. 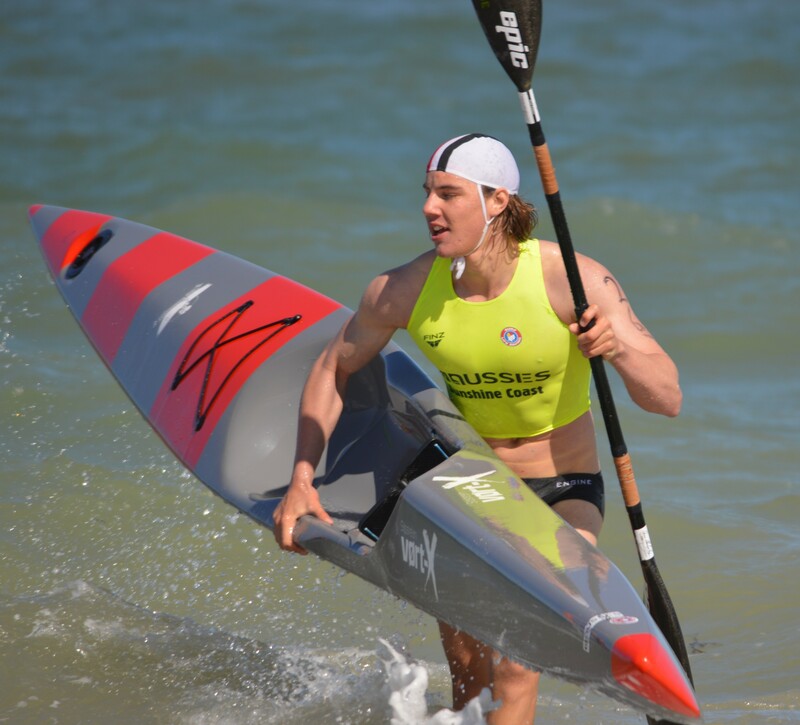 Nic doubled up into every open event, as well as the U19 races. He was 4th in the open ski, then won the 19 ski. In the end the conditions decreased throughout the day as the expected front arrived hours later, when we were off the beach. Our seniors that have been training all through the winter got some great results, while those that have really only just started gave things a good crack and have plenty to improve on. Congratulations to everyone who participated. Our next carnival is on November 19th, with the location to be dependent on the conditions. https://i1.wp.com/semaphoreslsc.com.au/wp-content/uploads/2017/10/Seniors-6.jpg?fit=3816%2C2408 2408 3816 Kate Newman http://semaphoreslsc.com.au/wp-content/uploads/2014/02/picmonkey_image-1.jpg Kate Newman2017-10-31 21:36:392017-10-31 21:36:39Senior Carnival 1 a wild affair at Seacliff!